Take a fashionable holiday at a bed and breakfast in Sorrento to guarantee enjoyment at this popular Victoria seaside resort accommodation destination on Port Phillip Bay. Only 91 km south-west of Melbourne on the Mornington Peninsula, during holiday season Sorrento is transformed into a hotel and beach resort mecca! 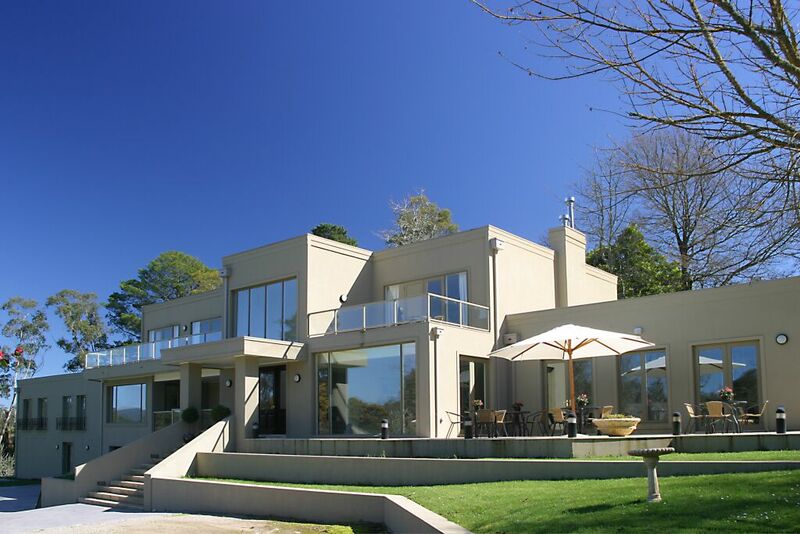 Visitors can enjoy a range of bed and breakfast Sorrento accommodation plus a quality selection of hotel, apartment, villa, beach house, holiday rental, motel, self contained unit, guest house and caravan park facilities. The beach town has a great restaurant scene based around the main street including fine dining, hotels, cafes, galleries, plenty of shops and a cinema. Holidays in Sorrento can mean rejuvenating beach and scenic walks, swim with the dolphins, sigthseeing cruises, fishing trips, guided historical tours and ferry trips across to Queenscliff. While staying at your bed and breakfast some major tourist attractions to consider are the Sorrento Craft Market (September to April), The Sorrento Art Festival (January) and the Sorrento Street Festival (March). From your hotel accommodation explore the Foreshore Reserve and Bay Beach (popular with families), Koonya Beach (great 3km foreshore walk), Ocean Beach and Coppins Track (walk through the Mornington Peninsula National Park) and the Coastal Walk (28km to Portsea). Other tourist attractions include the Galleries and Antique Shops, Historic Limestone Buildings, Collins Settlement Historic Site (honoring the first European settlement in Victoria), Nepean Historical Museum, Sorrento Marine Oceanarium, South Channel Fort and the Sorrento Hardware Museum. There certainly is a lot to do and see for a coastal holiday town of only 1500! Sorrento comes alive and should be your first choice when considering to stay at a bed and breakfast, hotel accommodation, holiday rental, motel, guest house, self contained villa, apartment or beach resort in Victoria. 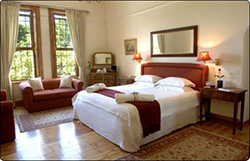 Book an enjoyable accommodation stay at a bed and breakfast in Sorrento Victoria.